The AirLex website is a worldwide database of the air quality policies and legislation. The air quality standards for each country are displayed by pollutant through a world map representation. The AirLex also provides the tools to establish comparisons between the legislation of different countries. Moreover it will enhance the creation of a web community of end-users concerned about the air quality problem. 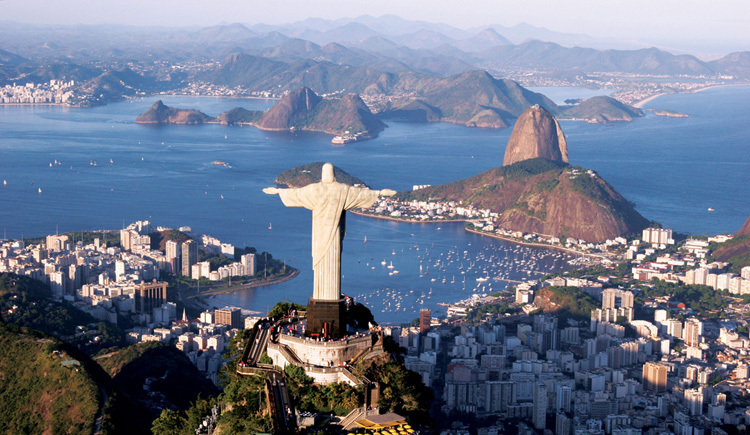 This tool aims to provide updated information regarding worldwide air quality regulations. The AirLex database was firstly updated with air quality standards for 95 different countries on May 6, 2013. The dynamic of the countries' air quality policies imply a constantly update of the AirLex database, meaning that some standards may have a delay in their representation. Countries marked with Black in the world map representation do not necessarily mean that there are no air quality policies for those countries but specifically that the database has no available information. Use this site to explore the worldwide air quality standards. 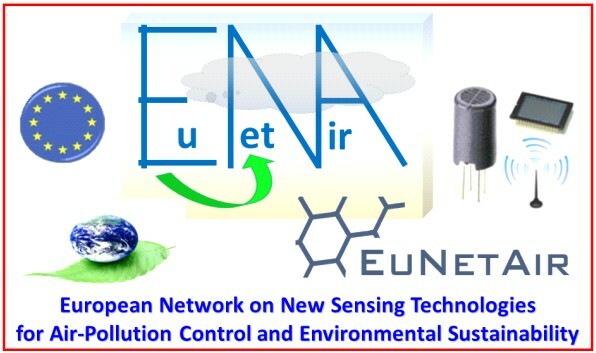 IDAD is one of 60 members of the international partnership EuNetAir that has been working since 2013 to develop new sensor technologies for monitoring air quality. The 1st EuNetAir Air Quality Joint‐Exercise Intercomparison was organized in Aveiro, Portugal under COST TD1105 and focused on the evaluation of environmental gas/PM microsensors versus standardised air quality referenced methods through an experimental urban air quality monitoring campaign. IDAD presented the legislative framework on air quality management in force in the European Union. 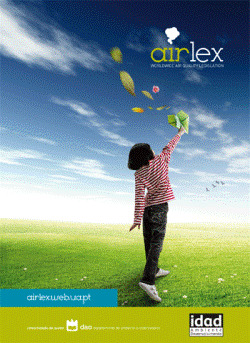 Original air quality legal documents for Malaysia can now be downloaded in AirLex. Join our group on Linkedin.